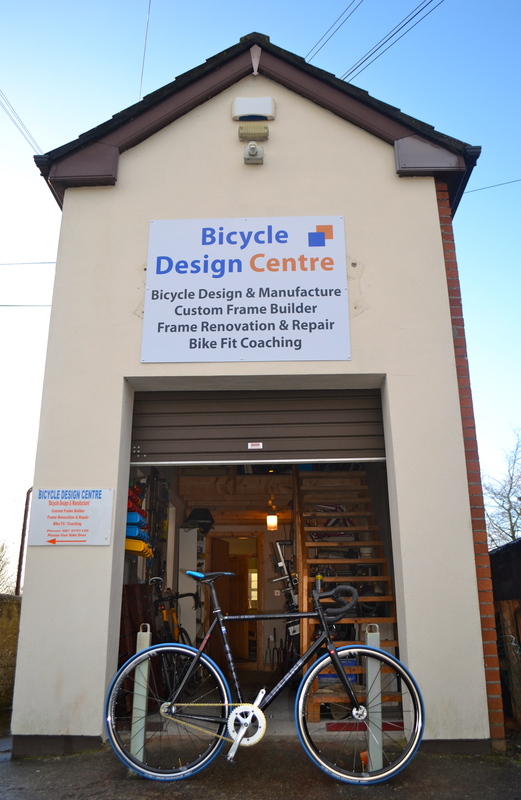 We recently had the opportunity to visit the Bicycle Design Centre; Irelands only artisan frame builder. Brendan Whelan the proprietor managed find some time in his busy schedule for the interview below. Should you require a custom frame, frame repair or respray BDC can provide all these services from their new facility at: 1 Highland View in Naas right on the edge of the Curragh of Kildare. A: I served my time a Fitter and also qualified as a welder . Fortunately I got an opportunity to manage the Engineering Dept for a US Multi National Company . The position in this leading edge company gave me great opportunities to up-skill. As you can imagine I got a lot of experience in the 18 years I spent managing the department. Q: How long have you been involved in cycling? A: I have been involved in cycling for over 35 years and have competed at a high level in Ireland and in Europe. I raced as at A1 level until 2015 and have a number of National medals. Q: That certainly sounds like a long and successful career! Other than competing have you been involved in other areas of cycling. A: Yes am also a qualified Coach and have worked as a Team Manager (at Elite National team level). Q: That certainly sounds like an interesting career but let’s get back to the frame building. When did you first develop an interest in building you own frames? A: I built my first prototype when I was quite young and the seed was planted. Due to pressures of work I was not really able to indulge my passion but a few years ago I decided it was ‘now or never’ so I gave up my job and I studied frame building and bike fitting. Fortunately I had contacts in both the UK and Ireland who were of assistance. 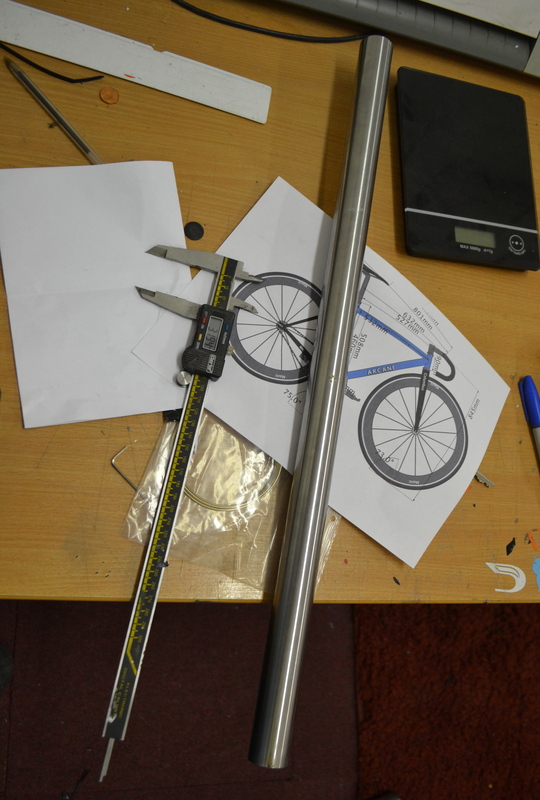 Eventfully I set up the ‘Bicycle Design Centre’ and started producing frames commercially. Q: That sounds like a brave move but I suppose there are times when you have to do what you have to do! OK, so you started building frames, who were you customers? 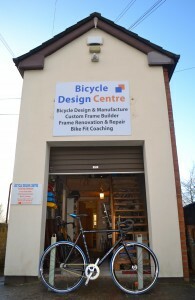 A: The Bicycle Design Centre began by building Custom frames for Elite riders. Initially commissions were through people I knew but (as happens in Ireland!) word spread and more and more elite riders were requesting custom bespoke frames. 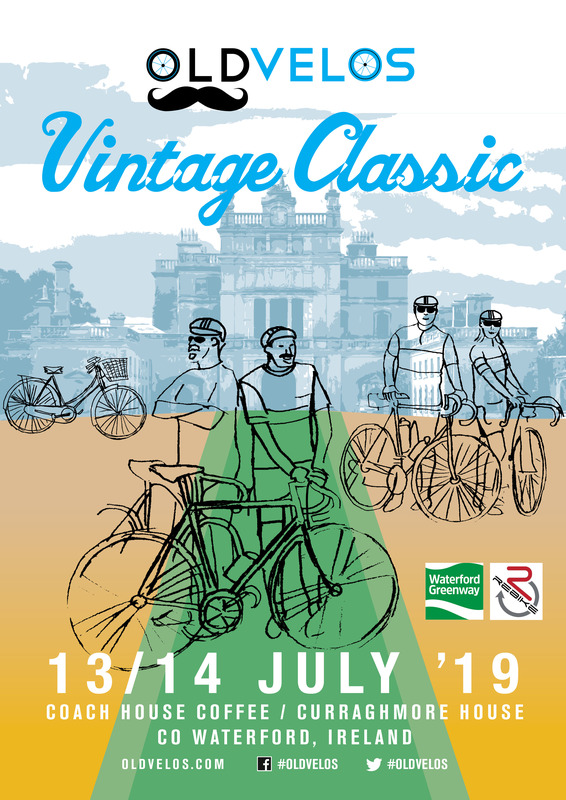 An interesting part of the business are the repairs of older Classic Steel Frames , and frame repairs for the Irish Bike-shops. Q: I have to ask the obvious question; I have been told you were commissioned by Martyn Irvine, tell me more. A: Yes, that is true. At the height of his career Martyn wanted me to build a road frame that would replicate the position he had on his favourite track bike. He had heard about the ‘Bicycle Design Centre’ and he asked if I could do it. 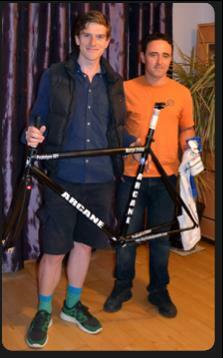 I just couldn’t turn him down and now an Arcane frames has travelled the world and been ridden by a World Champion! Q: So why should one choose a custom frame? It is highly unlikely that the standard ‘off the peg’ frame can suit you and your riding style (no matter how expensive). Most experienced riders will try to offset this by investing in a good bike fitting – however your optimal position will still be limited by the angles and dimensions of your current frame. 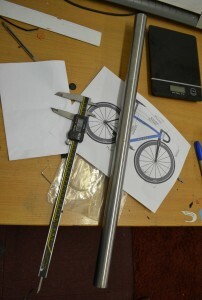 Everyone knows that for people at either end of the leg length range, a stock bike can’t provide a good fit, simply because stock frame sizes will be either too tall or too short. What is less well known is that those of us with common leg lengths can easily have body proportions that vary quite far from ‘average’ proportions. Body proportions often vary by more than the adjustment range of saddles and handlebar stem lengths. Some women are riding around on men’s bikes with a nice feminine colour scheme. We have had a lot of experience trying to fit women to bikes (to National team level) and most of them would be better suited to a custom built frame. Custom frame builders design bikes to match a riders physique , matching their size, proportions and riding needs in one package. We would recommend that everybody gets a proper bike fit carried out and then try to match the results to any off the shelf frame. They may be lucky. Of course you know what they say ‘A custom frame is a bike for life’. Q: Last question Brendan, you know we here at OldVelos believe ‘Steel is real’. What is you opinion? A: We can build a frame for you from top quality steel or a steel/ carbon mix. 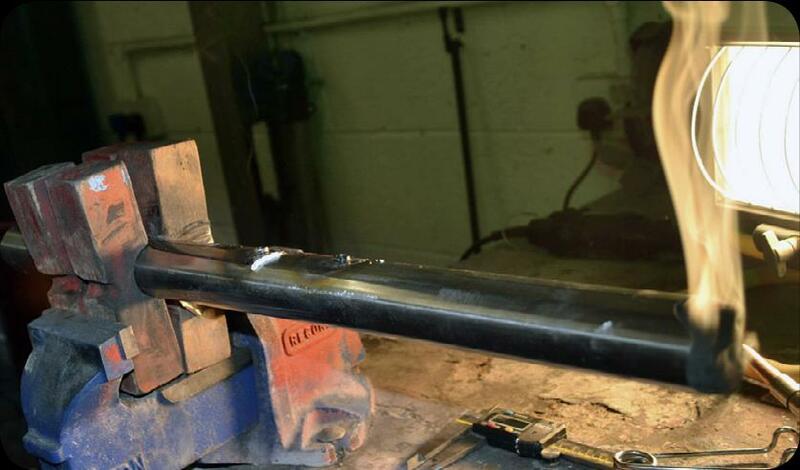 We started to build with Columbus steel and carbon, However as the weight difference between modern steel and carbon is now minimal , we now advise customers to go for a full Steel frame. Thanks very much for your time, Brendan, best of luck with your enterprise and we look forward to meeting you on the road on one of your ‘Arcane’ frames. Molls Gap is easy on a 54inch gear!